We posted a series of RainyDayProject articles on the BlueChick CNC machine last August. The RainyDay office quickly came up with a bunch of projects over the Winter that involved the machine. Like all plans, they quickly went awry during the implementation phase. However, we have now/finally sorted things out and are getting back on track. The process of wiring everything is not complicated, but things could get fried if they are not connected up properly. There are excellent videos on the Build Your CNC site describing the wiring steps. We suggest looking at them to get a good idea of what needs to be done, then using them as a guide for checking your work. 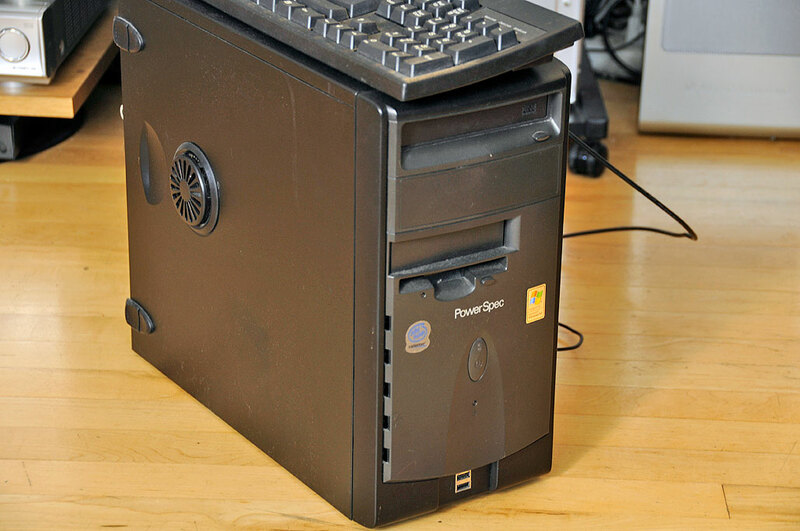 A heavy-duty power supply drives the three stepper motors and associated electronics. The one which came with the kit will output 36 volts DC and 8.8 amps of current. That is plenty of power for driving the system. It is easy to see how the X,Y,Z axis stepper motors move the gantry of the CNC machine. What is “invisible” is that the the stepper motors are controlled by a piece of electronics called the stepper motor driver. It is the responsibility of the driver to translate commands from the computer into pulses which control the rotation of the motor spindles in a very precise manner. The driver supplied is able to microstep from 1 to 1/64 rotation, more than sufficient for woodworking. 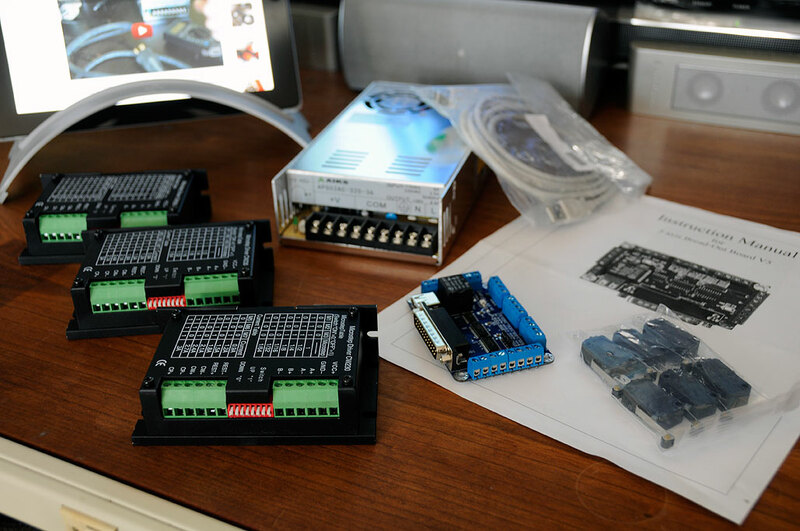 In the next article, we’ll mount the stepper motor driver, connect everything to the BlueChick machine, and get everything ready to interface with the PC. We are looking forward to finally bringing the BlueChick to life!